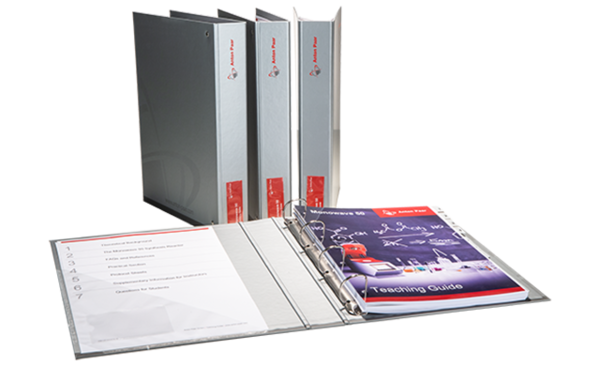 The Monowave 50 Teaching Guide is a lab manual which gives you all the information and teaching materials you need to easily implement and use Monowave 50 for your practical lab courses. The guide includes theory about how to speed up chemical reactions as well as more than ten practical examples. It also features FAQs, protocol sheets, questions for assessment, and additional hints that will make your daily work easier.